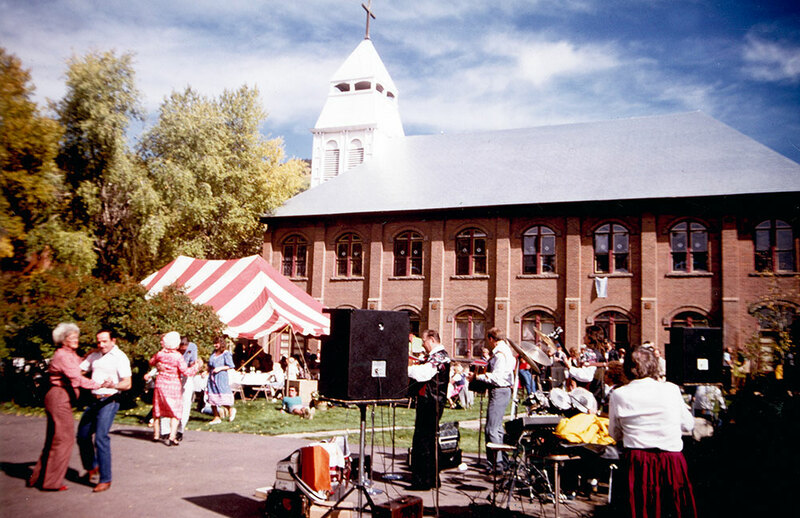 Saint Mary’s was founded during Aspen’s earliest years when this community was but a small mining camp carving a future out of a remote and unforgiving wilderness. 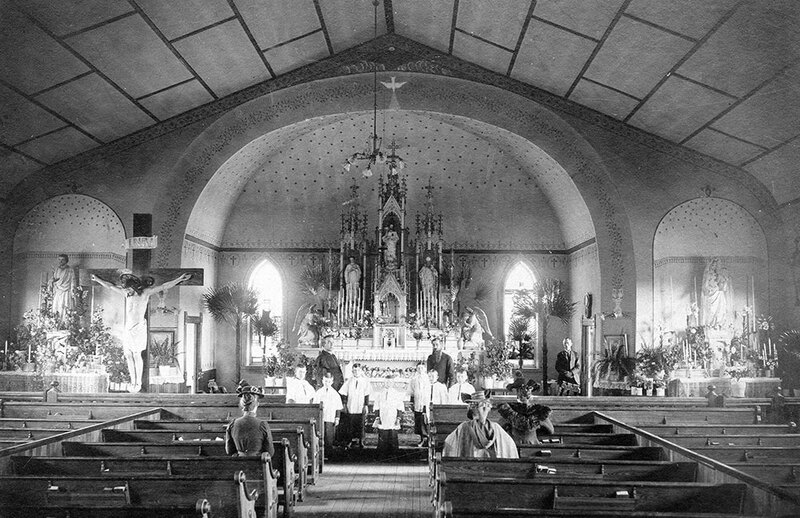 The parish were men and women possessed of indomitable spirits: the missionary priests who wandered the west, the tough miners and their families, and the adventurers who came to make their fortune. 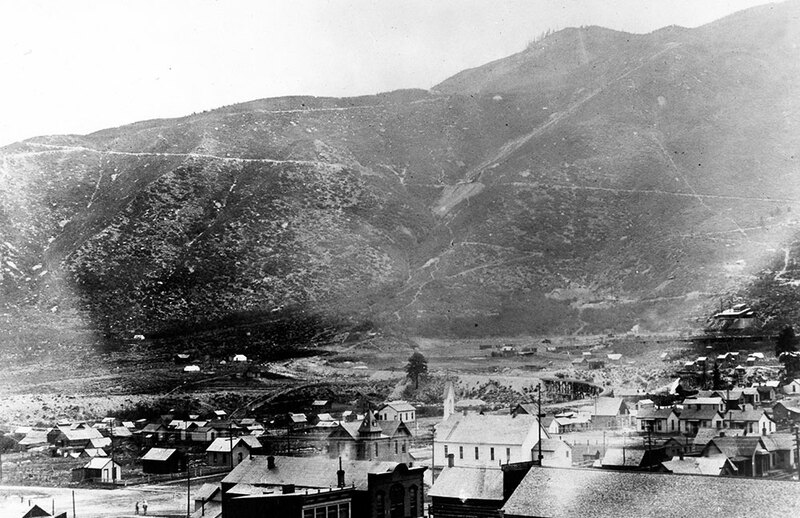 Many settlers amassed and then lost overnight great wealth, other’s lives ended in an early death in the mines or at the hands of the harsh climate. 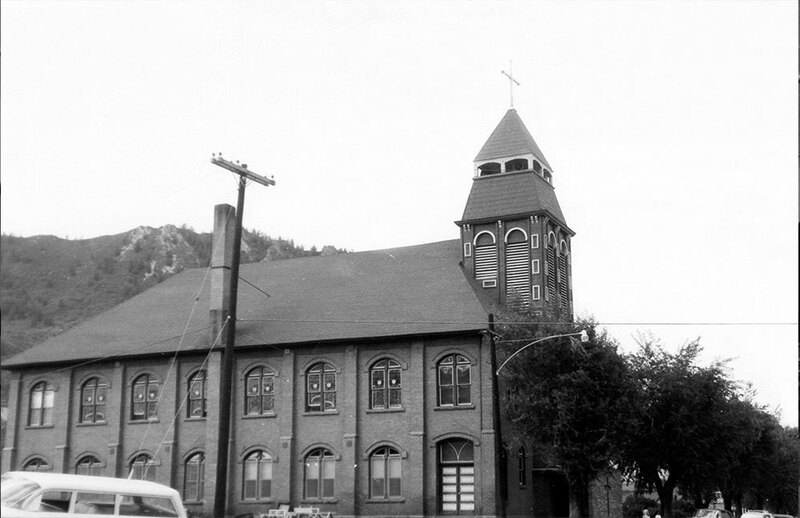 Our history stretches back to July 3, 1881 when the very first Mass ever offered in this valley was celebrated by Father Harney in the Aspen Times building and attended by a small gathering of Aspen’s earliest miners and settlers. 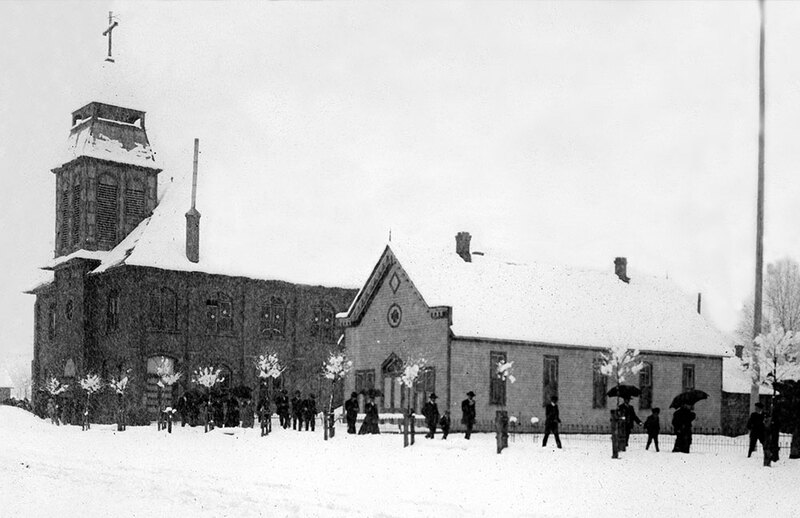 Our future awaits to be written, but of this we are certain, at the end of the twenty-first century, and well beyond, the people of Saint Mary’s will be engaged in the same marvelous work that busied the earliest parishioners in 1881 – proclaiming Jesus Christ to our great, great grandchildren living in this most special place. As I write this, snow is falling heavily against my window while the outline and the evergreens of Shadow Mountain are barely visible in the failing light. Aspen is at its most beautiful during such storms. Such moments remind us of why it is that we love Aspen so, the peace and beauty of this special place gets into our soul and continually reminds us of the God who is himself the Beautiful One.